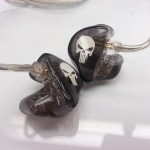 Fisher Audio has been around since Kim Fisher started the company in 2003 and has been making their own brand as well as acting as the lab (OEM manufacturer) for other companies. Kim tunes all of his designs personally, and the IE-P250 is no different even though it uses the new Sonion AcuPass balanced armature driver which is a pre-assembled 2-way module with an internal crossover. 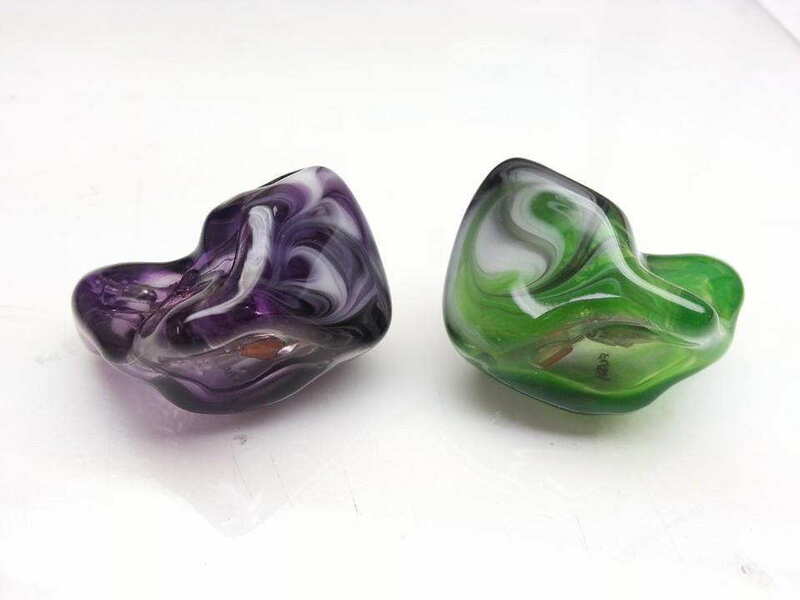 InEar has eight models in their “pro” line ranging from a single-driver to an eight-driver model; the IE-P250 is the next step up from the single-driver level P150 in the “pro” line. 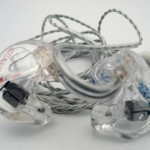 The AcuPass driver offers IEM/CIEM manufacturers a good starting point for great sound without the price tag typical of a separate woofer and tweeter balanced armature setup. It comes pre-configured, but each manufacturer can change the sound through various tuning techniques as the IE-P250 has a different sound signature than other AcuPass driver based CIEMs I have heard. 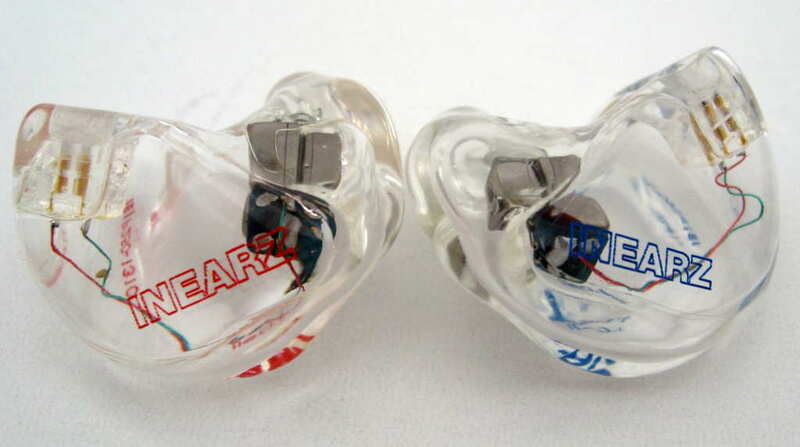 The order process is defined on the In Earz website on the Ordering page. Hardware options can be found on the Ordering page and there is a separate page for color options and graphics. Artwork examples can be found in the design section below. The IE-P250 comes with a one (1) year warranty on labor and shells that does not cover physical damage or cables. There is a 90 day refit period. 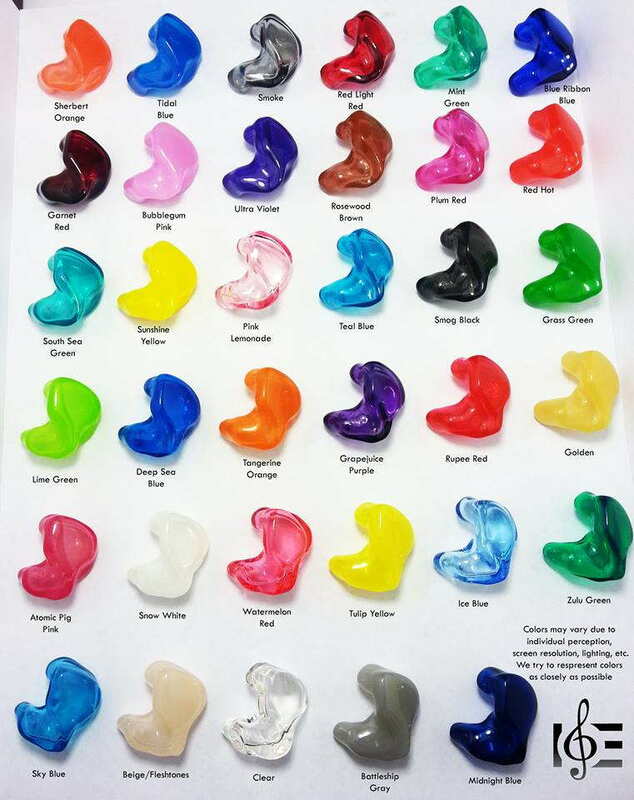 Check the CIEM fit guide to ensure you have a proper fit. 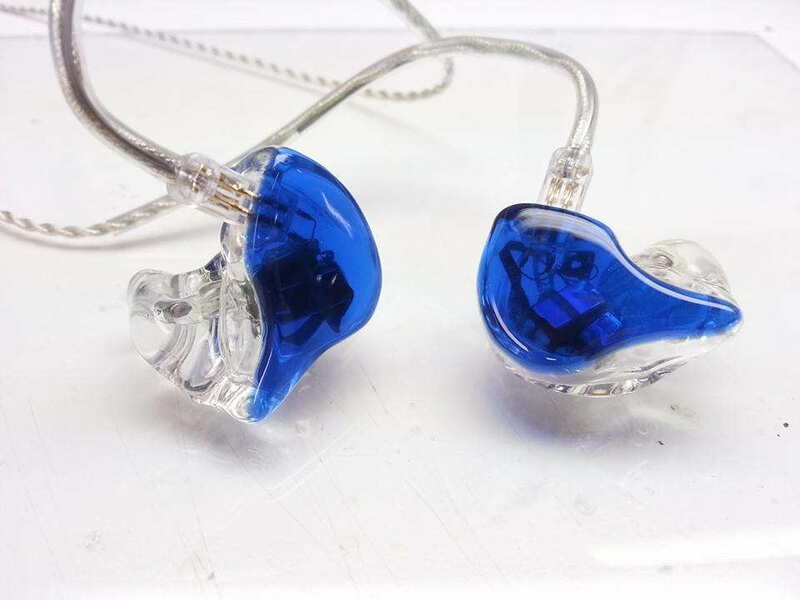 The IE-P250 is a customized hollow full-shell acrylic in-ear monitor utilizing the Sonion AcuPass dual balanced armature driver with a single sound tube. 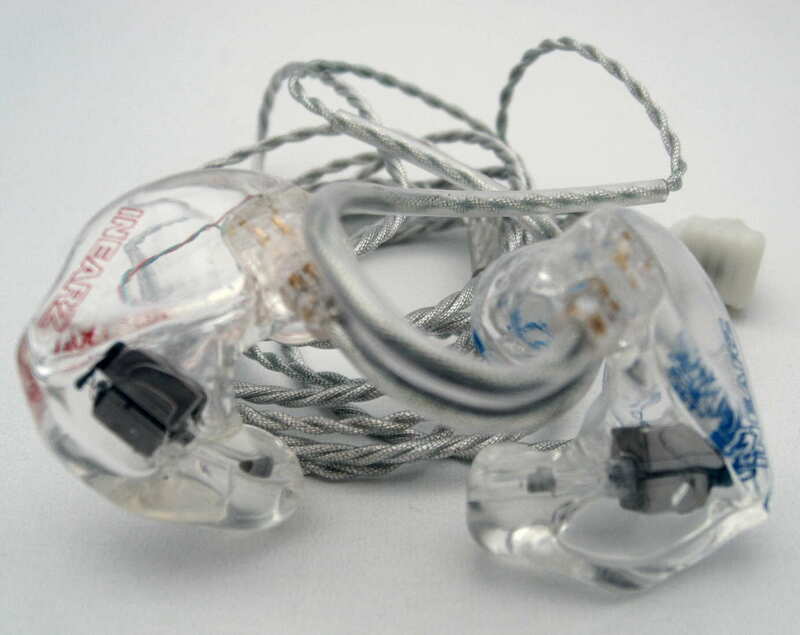 The crossover is acoustic in nature and is built into the pre-configured AcuPass dual driver. 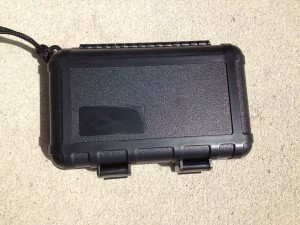 The P250 comes with a waterproof hard case, cable, and cleaning tool. 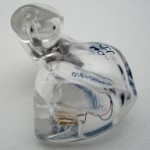 Isolation is standard for a hollow acrylic-shelled CIEM, rating at 5/10. The IE-P250 received 100+ hours of burn in as is customary before I do my comparative listening. 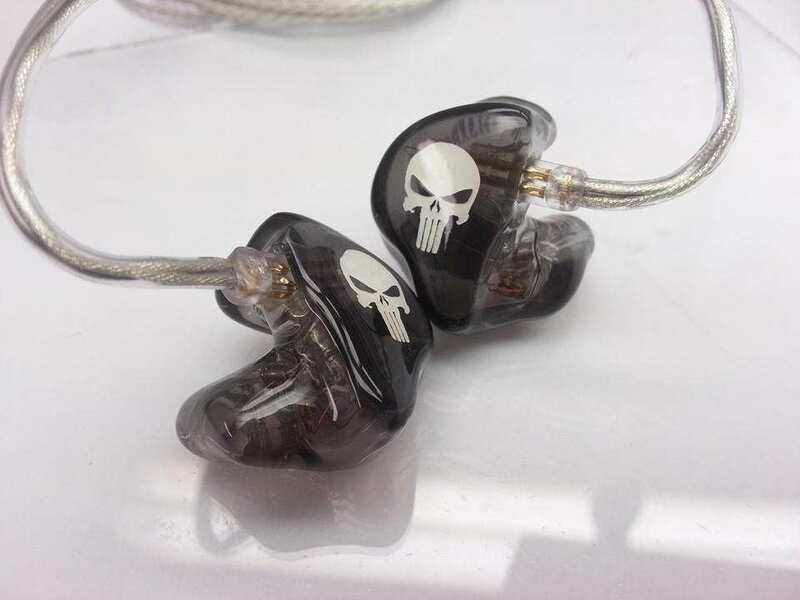 The following custom IEMs were used for comparison (see page 2 for comparison details): Minerva Mi-Performer Pro, Minerva Mi-Artist Pro, Perfect Seal Sportbuds Silver, Custom Art Music One, ProGuard P2+1, Perfect Seal Fusion 11, Alclair Reference, and EarSonics SM64 universal fit monitors. 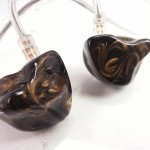 Bass: The slightly emphasized bass is ample for a dual balanced armature (BA) driver CIEM in this price range, but not in an overbearing way. 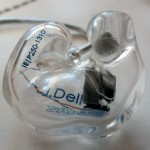 The custom fit help with bass depth and capability as the P250 can recreate a good amount of bass with a well textured presentation, comparing well with other similarly priced dual BA driver CIEMs. Comparing the P250 with dynamic driver and hybrid IEMs in the price segment, the P250 sounds more controlled but lacks the bass depth and note sustainment that make the dynamic driver sound thunderous. 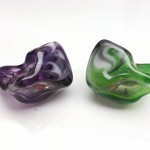 Overall, the slightly enhanced bass presentation and overall punch and capability will please most, although true bass-heads should look elsewhere, as with all BA driver IEMs in this price range. 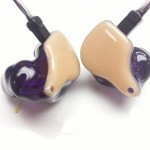 Midrange: Taking center stage when appropriate, the midrange offers a good balance across the frequency spectrum, blending well with the bass while sitting slightly behind the treble. The midrange is the focus of the presentation, but this is due to the forward projection as opposed to a mid-centric presentation like the EarSonics SM64 or Minerva Mi-Performer Pro. 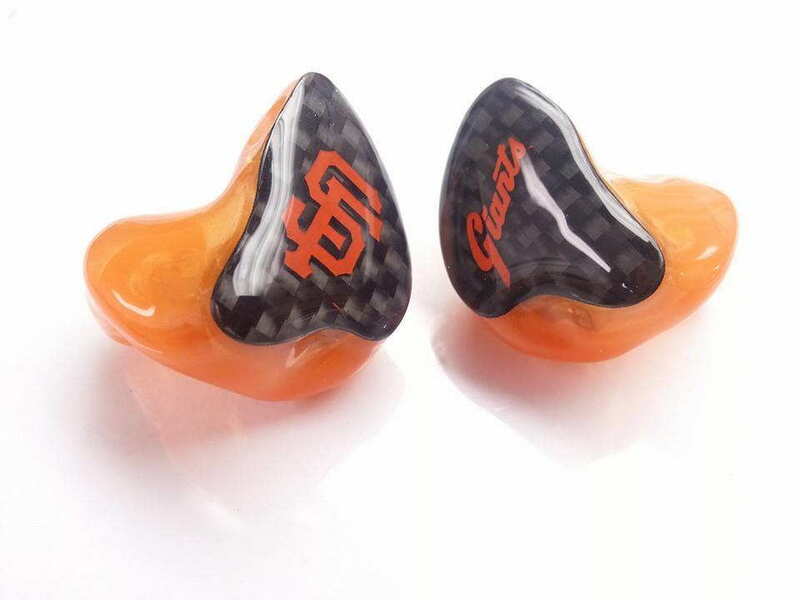 Detail levels are good, with decent instrument separation and relatively high clarity levels that most universals and few dynamic driver earphones can match without a large price increase. 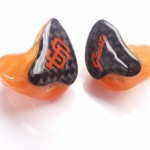 Performance is among the higher-end of the AcuPass driver CIEMs I have heard. The P250 midrange doesn’t stand out for any particular reason, which is a good thing because the neutral sound doesn’t have any flaws to highlight. Treble: The treble is slightly north of neutral which is manifested in a more forward treble region, serving up detail to the forefront of the presentation. Note decay is good, but the more articulated notes don’t have as natural of a decay displayed from some of the other AcuPass driver CIEMs have. Along with the articulation, detail, and note presentation comes a revealing quality that won’t hide poor tracks like many other competitors will. There is nothing to disappoint those that want to hear the detail and like the more aggressive presentation. Presentation: The P250 has a rather forward presentation that puts you close to the performer while retaining an overall spacious sound due to the treble and presentation depth, which is competitive with other AcuPass driver CIEMs, but doesn’t keep up with slightly more expensive triple BA driver CIEMs. While there are no issues with coherence and performance for the price is excellent, the presentation differences between the treble and midrange are noticeable where the acoustic crossover occurs if you know what to listen for and focus on it. Note presentation is relatively natural and a far bit better than other integrated dual BAs such as the TWFK, but the P250 does accentuate detail with a quick attack and decay that is the fastest of the AcuPass CIEMs I have heard, if even just by a bit. There is immediacy and excitement to the presentation as a result of both the up-front presentation and punchy, articulate notes and that are well controlled. This immediacy doesn’t provide the best instrument separation with sources such as phones and sub-$100 DAPs, and higher end sources push the presentation further back and improve quality of the overall presentation. 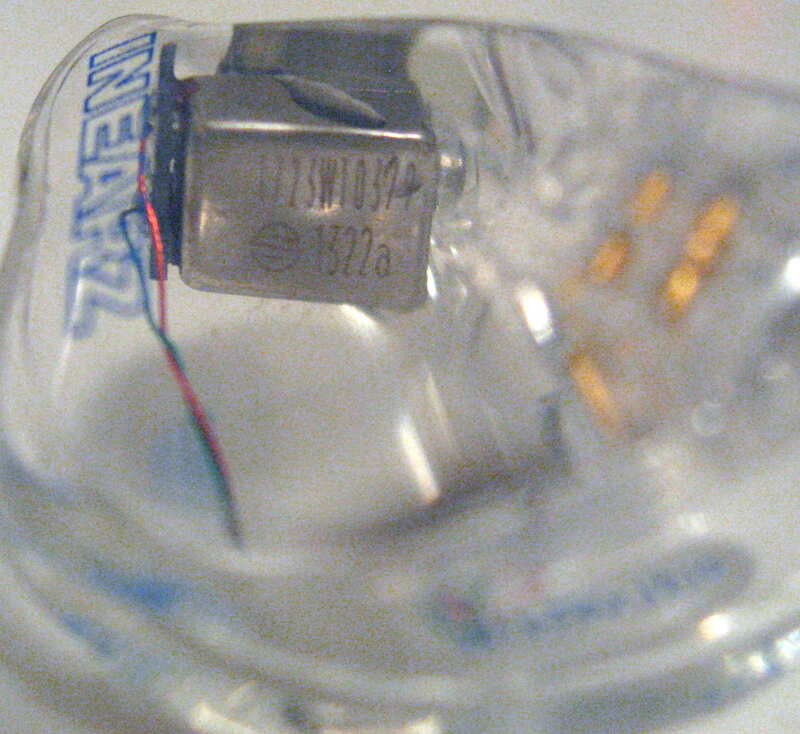 Clarity is good and improves with the source while transparency is average among the AcuPass driver CIEMs. While detail levels should impress people that are upgrading to the P250, especially from a dynamic driver IEM, there is still a good step up to higher-end CEMs. Volume performance: The P250 performs well at lower volumes with good impact and decent bass response. As the volume increases, the dynamics and speed of the presentation increase while the bass driver kicks into full effect. At loud volumes, the P250’s forward presentation and ADSR characteristics result in a level of distortion and resonance in my ears that detract from the sound quality, and while better source equipment helps, it still doesn’t completely resolve my issues. Sound summary: The InEarz IE-P250 offers a mainstream-oriented sound with an accentuated top end for a brighter touch combined with a front-row center listening perspective. 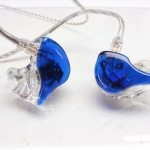 While the sound signature can be said to have a slight V-shape to it, the forward presentation provides immediacy and a close-up presentation that combats that feeling. Good detail levels, spatial qualities, and driver control help the P250 achieve a distinct advantage over lower-cost competitors without giving up much in the bass department to dynamic driver and hybrid competitors. Despite the brighter sound, the balance across the spectrum, integration of the drivers, and punch result in a balanced, enjoyable, fun sound many will be quite happy with. I was looking at getting either these or the custom art music ones, would you recommend one particularly over the other? The Music One does better with a lower-end source, but does need a good amp for the bass to really kick in. Please let me know if you have additional questions. 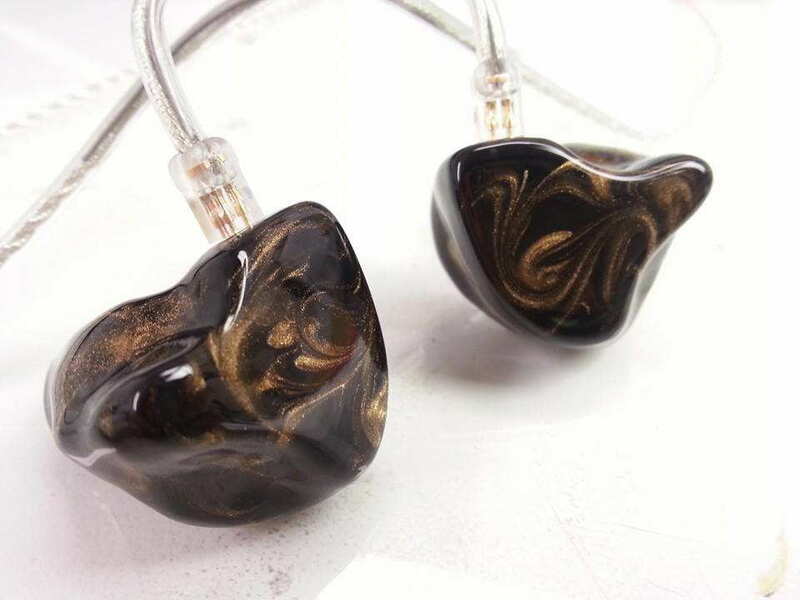 Thanks so much for the reply in terms of sound signature I’m thinking of a relatively neutral iem, something like the etymotics and it sounds like the music one would more closely fit the bill, would you say the treble is more enjoyable on the dual armature P250?. 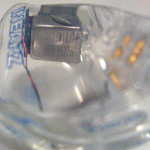 Another main concern is the longevity of the silicone vs acrylic. I’m just into college and am hoping these will last me through my undergrad if not longer. 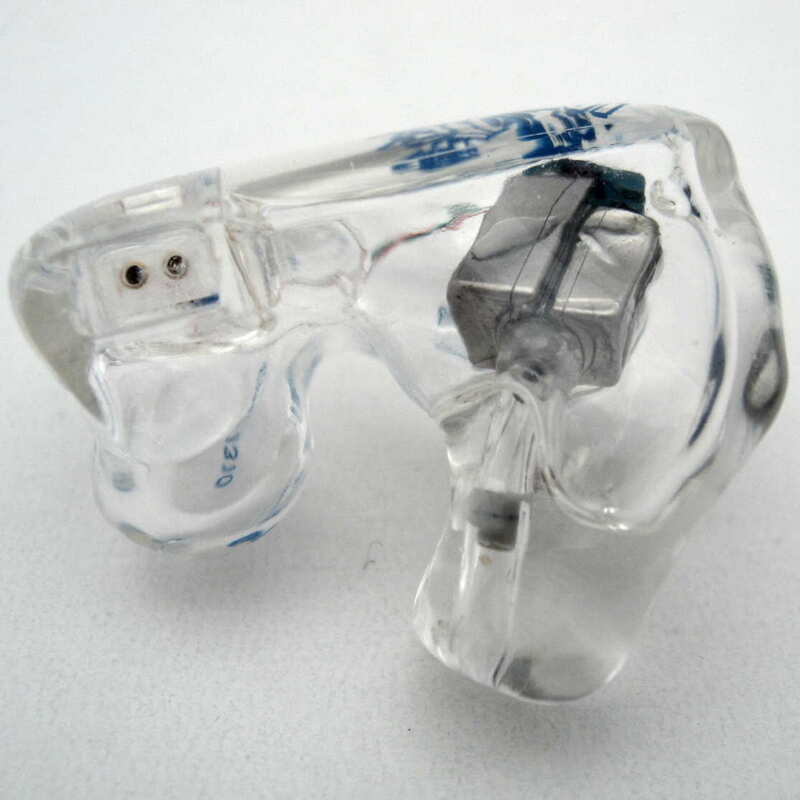 Are there inherent issues when taking care of a silicone CIEM as opposed to acrylic? Thanks again for taking the time!. The Music One is a bit more neutral than the P250, but is also warmer and has higher quality treble. Both are different than the Ety sound I have compared the Music One and ER4S. 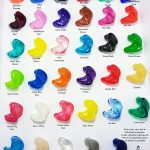 From a fit standpoint, your ears can change if you continue to grow, and in that case either will have the same fitting issues. As far as durability, if you continuously break earphones, as some people do, the cause may determine which is best for you. For example, if you are just generally rough with them, the P250 would be better, but if you keep them in your pocket, all bets are off for either as you could break the pins on on the detachable cable. 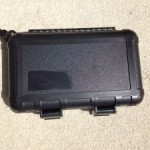 Now, if you keep your CIEMs in a protective case when not in use, then it really shouldn’t matter. 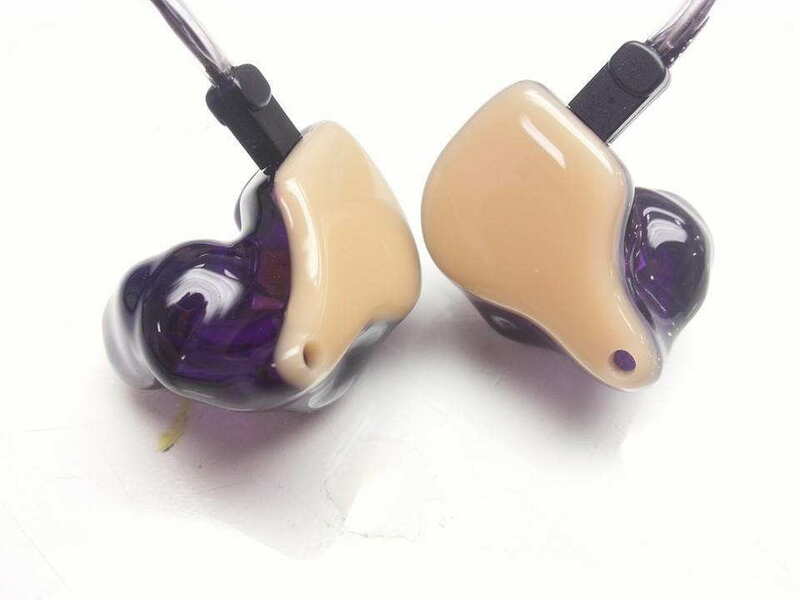 Silicone is more prone to sweat absorption and has a greater need for desiccant or a dehumidifier, but I recommend that for any CIEM. Well sounds like i have a lot to think about, Thanks for the help!. In case anyone is reading this, Inearz is having a 10% off sale through October.